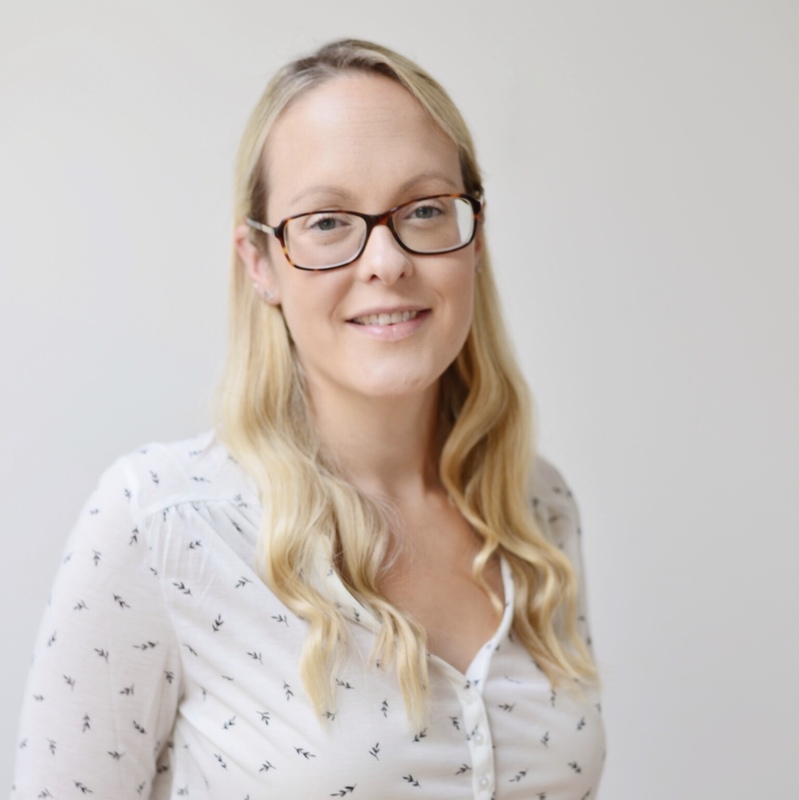 Originally from Bristol, I have been based in Surrey for the past 12 years and I have a background in nutrition, marketing and administration and a long held love of all things creative. I started out with baking and decorating cakes in 2012, based on my creative background and love of baking, and rebranded to Kate Sartorius Cake Design in 2015. I use my passion for creativity and eye for detail to work with my clients to provide bespoke creations for all occasions, with a personal and professional approach to ensuring all cakes are created to the highest standard not only in the design elements of the creations but also in the taste. Everything is made from scratch in small batches and carefully crafted by me to meet the individual requirements of each client. When I’m not working on cakes I enjoy spending time with my family, being creative in other ways like sewing, and as a family we love to travel. If you’d like to commission a custom cake for a special occasion please visit the Prices & Portions page and please do contact me, I look forward to hearing from you! Thank you for visiting Kate Sartorius Cake Design!